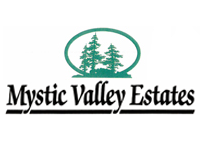 Mystic Valley Estates is SOLD OUT. Contact G’Sell Contracting, Inc. today to schedule a tour of another one of our subdivisions or get more information. © Copyright 2018 G'Sell Contracting, Inc.